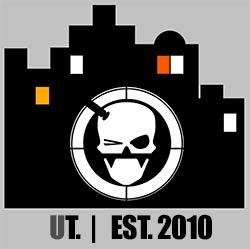 Quick recap- Nerf's 'Light it Up" series of blasters (from here on I'm just going to drop the 'It' because it sounds dorky) are probably one of the more interesting releases that have come out of the stable. 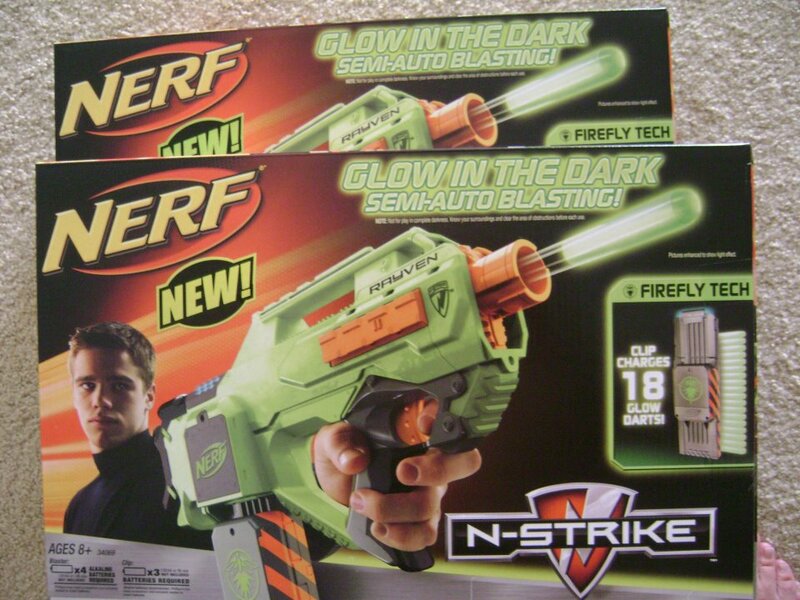 In the past, the blasters were essentially just repaints of of 4-5 existing blasters, but this Light Up series was somewhat different, with a repaint of a blaster that had only officially been out for a few months (the Vortex Praxis), and another completely new blaster design in the motorised Rayven CS-18. The blasters have been then accompanied by factory 'modified' ammunition clips fitted with LED lights to charge up specially made glow in the dark ammunition (be it streamline darts for the Rayven and XLR discs for the Vortex). And, there's only two blasters (at least thus far) in the series. Nerf Vortex Lumitron: Light THIS up..
Well, they have been saying "N-Strike vs Vortex" for quite some time; to accompany/rival the much anticipated N-Strike Rayven CS-18, Nerf have released the new Vortex "Lumitron" as part of their new "Light It Up" series. 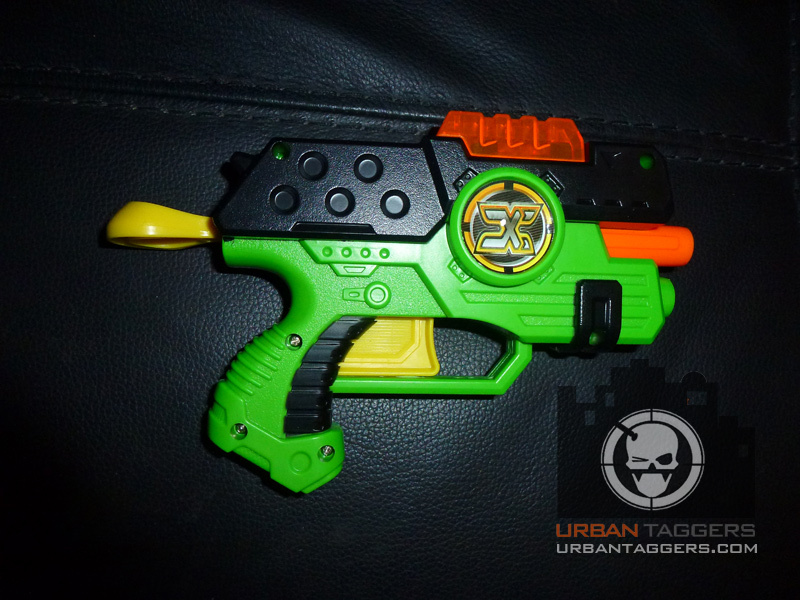 Unlike the Rayven which was a completely new blaster design, the Lumitron is essentially a repainted Vortex Praxis, only with an all new "Firefly tech" 10 round clip and sans stock. Given we've already reviewed the Praxis, this review will on the whole be a pic spam bar a few comments, but I've gone nuts with the ol' camera, so enjoy the photos! 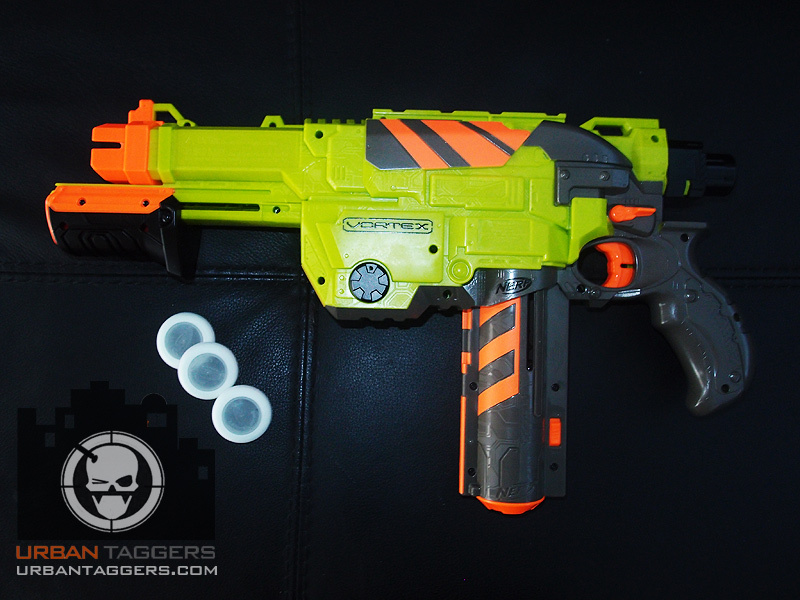 The Dual is one of the blasters in the new X-Shot line pegged for this year. 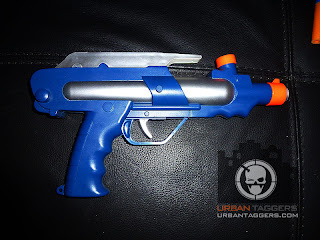 It's a very small and compact blaster with the main selling point being the ability to shoot both darts AND discs, hence the clever play on words giving it its name. On paper it sounds pretty good, and at 9.95 AUS, I thought I'd pick it up to have a lil' play and see whether it could impress. 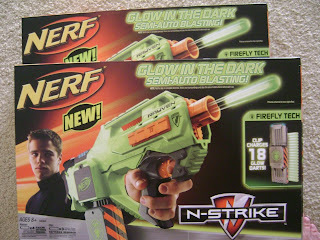 Well it's now official- Nerf finally announced their "Light it Up" series of blasters for an official 3-3-12 release on their Facebook page: the Rayven CS-18 and the Vortex Lumitron. 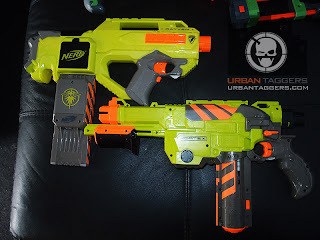 They both sport the same colour schemes, only as we've discussed earlier- one's an N-Strike blaster and one's a Vortex blaster. Once again there are some odd production decisions here; the Rayven is a completely new design blaster, whereas the Lumitron essentially looks like a Praxis repaint, sans stock. I know we've gone on about this previously, and it's even been put to bed a few times by "official sources", but we received these photos from a reader who visited a Target in Virginia and saw these. Even more so, why they'd fit it out with a drum (does look more like the Raider drum than the mockups of the 50 round "ballz" drum we featured) rather than the standard 18 round clip. Just a lil weird eh? Thanks to Tami for the pics!